Fast internet is a necessity. It is for this reason that we do everything in our power to ensure that our Wi-Fi is working at top speeds. This article looks into ways you can say goodbye to slow internet speeds and catch your favorite on-screen action without having to be subjected to the buffering icon. You’d be surprised to learn that calls and wooden cabinets have an impact on the signal’s strength. Consider moving the router out of an enclosed area into somewhere more open. It doesn’t have to be on your coffee table, but it would help to place it somewhere some fewer objects or surfaces could potentially obstruct the signal. Keep the device away from other electronics. Where you place your device potentially affects the speeds on your internet. Consider putting it apart from other electronics or making sure that they are off when not in use if you want to enjoy your shows or looking up car insurance premium comparisons in relative peace. This tip of course only works for those with an external antenna on your router. This method is not full proof as it wholly depends on the brand device you’re using,but it could prove useful. Place the antennas perpendicularly to boost the signal’s strength for faster speeds. Just like old televisions, consider moving the antenna around to see what position gets you maximum coverage especially if you have one antenna on your router. If you’re in a large home, you might have to get a Wi-Fi booster to get a connection in the furthest corners of the house. Having one dramatically changes the speeds you enjoy around the house. 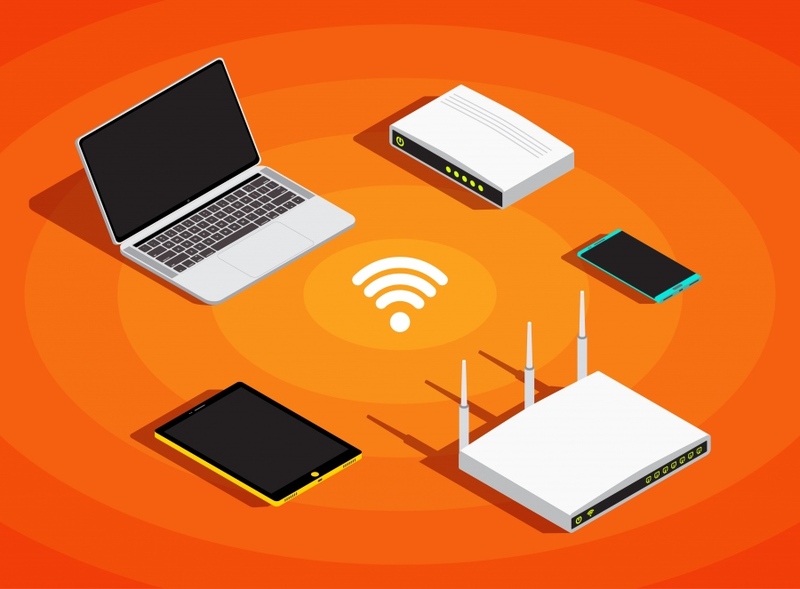 Walls tend to affect how fast your internet is so you may have to consider getting reinforcements if your say bedroom is far from the living room or office where you place your router. The other option is purchasing an extender from the electronic shop. It works by re-broadcasting the original signal from a new location. These are great because you can place them anywhere in the home. Lastly, if nothing seems to be better, consider getting a newer model of your router. You can also install the latest updates by calling your provider or looking up your router type on the internet. If you’ve had the device for more than a few years, you can also call in for a swap for something more reliable.